Mix Episode 23 – Feat. New Tracks Out on Beatport. “Get Up” collab. 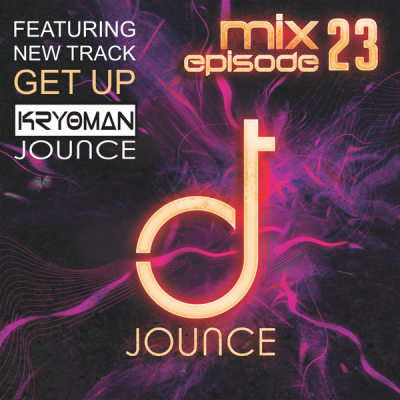 with Kryoman and “Do My Thing”! Title : Mix Episode 23 - Feat. New Tracks Out on Beatport. Jounce has two new songs out on Beatport and all other major digital services. Pick up your copy of Do My Thing by clicking on this link for and why not show some more support by clicking here for GET UP.